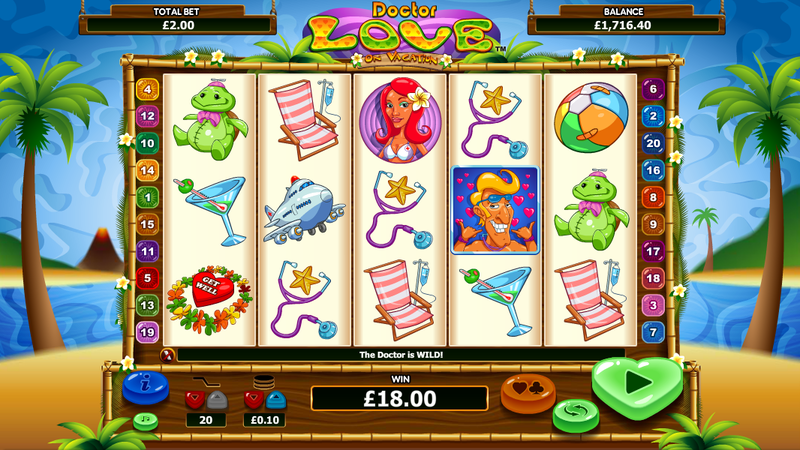 Doctor Love proved to be one of the most popular slot games in the collection available at NextGen Gaming casino’s. Under these circumstances it made perfect sense for the developers to launch a sequel of the game and they did. Doctor Love on Vacation is the name and it can offer you a bigger bang for your bucks compared to the first game. The game still has 5 reels and 20 pay-lines, however some of the features, payouts and the graphics are changed. 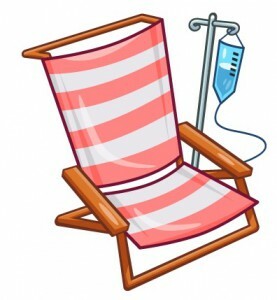 Now that Doctor Love went on vacation, you should expect to find some even more rewarding features and bigger payouts. 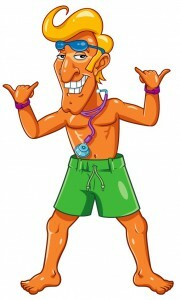 The game features the same Doctor Love character and this time he went on a vacation in Hawaii with his hot nurses. The graphics you should expect to find are somehow similar to the first game and also some of the prizes available are also the same. The Dr. Love symbol is a wild symbol and it can help you form those winning combination of symbols and this is done by replacing any other symbol you need, however the bonus symbols are not included here. The biggest prize attached to this symbol can bring you a staggering prize of 5,000 coins and you need 5 of these symbols on an active pay-line. Another thing about the Doctor Love on Vacation wild is the fact that it comes with a 2x multiplier attached. Another bonus symbol at this game is the scatter. You can easily recognize this symbol as it’s represented by a surfboard with a red cross on it. There are two main ways you can get paid when you get this symbol on the reels. First of all you are given the possibility to receive a payout that starts when you get two of these symbols and that’s where you get 2 coins, and this prize can go up to 100 coins for the 5 scatters. The second way you can receive a prize when this symbol shows up on your reels is with the help of the free games round. All the winnings that occur out of the free spins rounds will be tripled thanks to a 3x multiplier and in case you also get at least a wild on the reels, then the multiplier will go up to 6x. Based on the number of surfboard scatter symbols on your reels you can win 12, 16 or 20 free games, for 3, 4 and 5 scatters. The coin denomination for Doctor Love on Vacation will start at only one cent and can go up to two dollars. There are 20 pay-lines and this gives you the chance to get a maximum wager per spin of $40. In case you enjoyed playing the original Doctor Love slot, then you will probably love this game even more. The symbols are different and the game seems to have higher payouts attached. It’s packed with lots of color and the bring graphics will help you enjoy this game even more, as it manages to set up the holiday mood right from the start.